Our services have ended for this year. 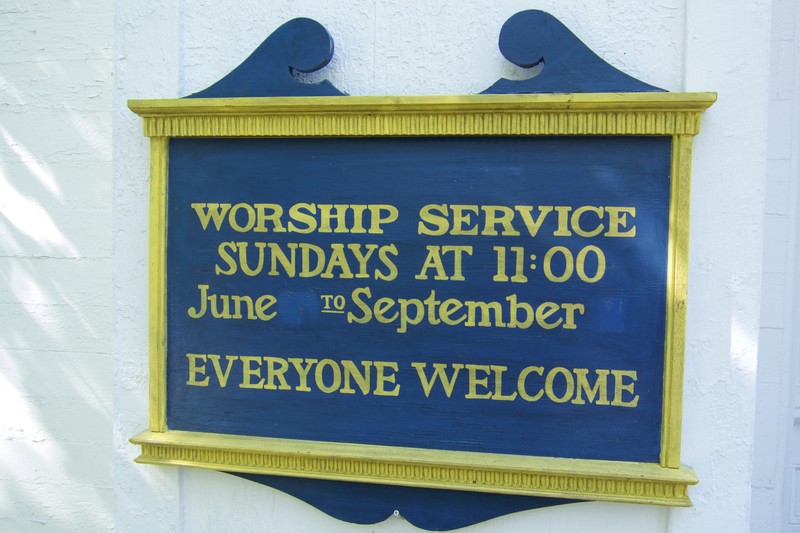 Please see the Past Sermons page for sermons delivered by this year's preachers. Send an email to rvillepreschurch@gmail.com to be added to our mailing list for our newsletter and notices of website updates. 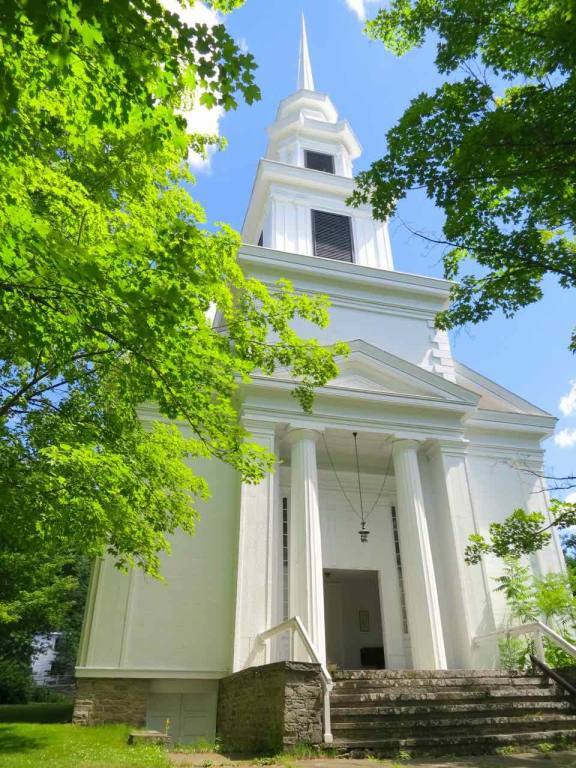 A service of remembrance and celebration in observance of the 220th anniversary of the first service of worship in our first church building on September 11, 1796 was held on September 11, 2016. Moderator Rev. Alexandra Lusak officiated. Rev. James Miller brought greetings from former moderator Rev. Robert Lamar and spoke about his own term as moderator. Members of the Session read remembrances from former moderators Rev. Donna Elia and Rev. Joseph Shook, passages from scripture and excerpts from the church history authored by Barbara Dudley and Nancy Chase. The Village Voices sang, led by church Music Director Jan Bishop. Four new members were received into the church during the service. A gala reception followed in Conkling Hall. Whether you are a person of faith, questioning faith or no faith, you are welcome in our church and at our services. We are inclusive and nonjudgmental. Please see the “All Are Welcome” tab on this website for a special invitation.